The IRTG Diversity and the Canadian Studies Centre at the University of Trier (ZKS) are very much looking forward to an exciting first half of 2018. 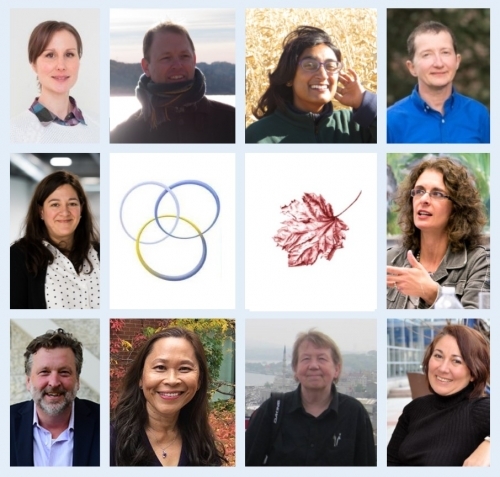 The two collaborating institutions are welcoming 10 visiting scholars from three different countries and many different disciplines to Trier and Saarbrücken. Besides conducting their own research, exchanges and collaborations with the IRTG’s PhD candidates will be a vital part of each visitor’s stay in Germany. 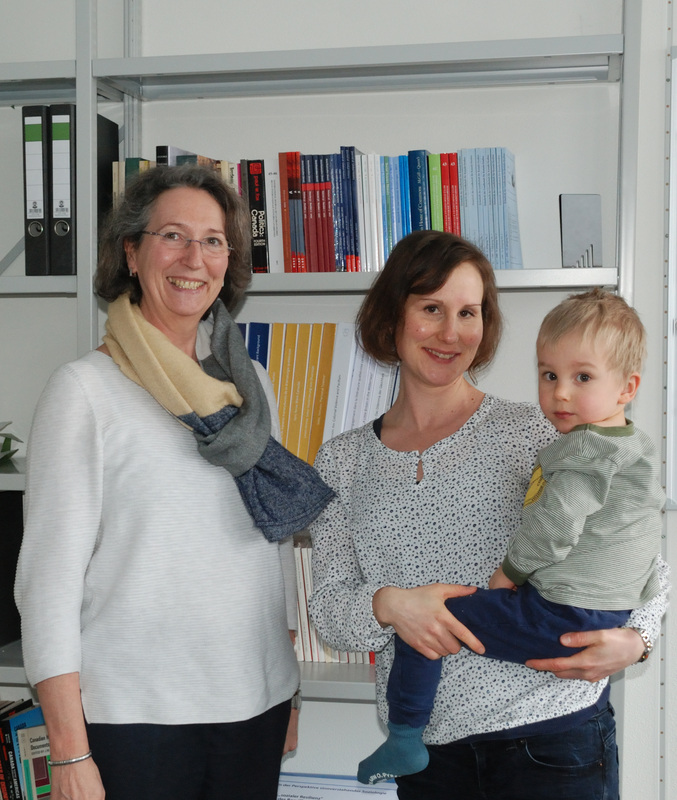 At the beginning of 2018 Dr. Kati Dlaske, who had already been a visiting scholar at the IRTG Diversity in 2017, returned to Trier, while the ZKS welcomed Prof. Stephan Jaeger and Prof. Priya S. Mani, who will stay in Trier for an extended research visit until June 2018. Guest lectures and other events involving our visitors will be announced via the homepages and Facebook profiles of the IRTG Diversity and the ZKS.